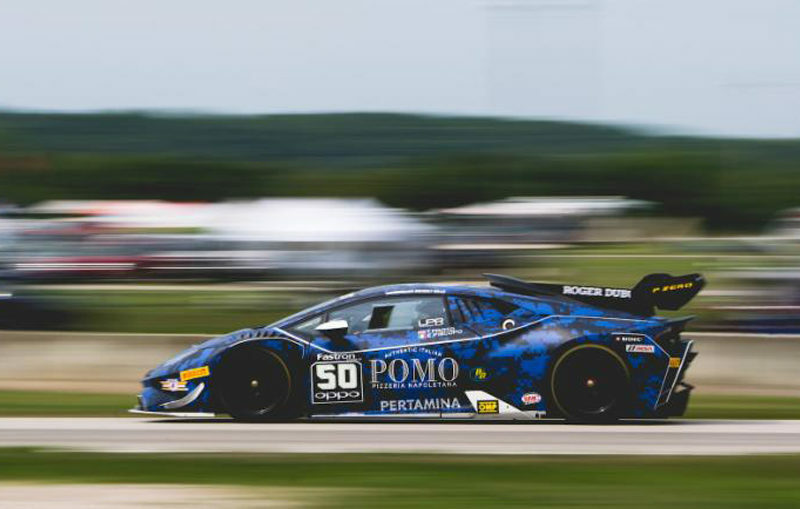 Coverage of the Lamborghini Super Trofeo North America from Virginia International Raceway. Commentary from Shea Adam and Jeremy Shaw. 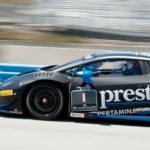 Coverage of the Lamborghini Super Trofeo North America. Commentary from ..
Coverage of two rounds of the Lamborghini Super Trofeo North ..
Shea Adam looks back on the Indy 500 and Coca ..
Coverage of the Lamborghini Super Trofeo North America, with commentary ..
Coverage of the Lamborghini Super Trofeo North America races from ..
Coverage of the Lamborghini Super Trofeo North America from Virginia ..
Coverage of the Lamborghini Super Trofeo North America from Road ..